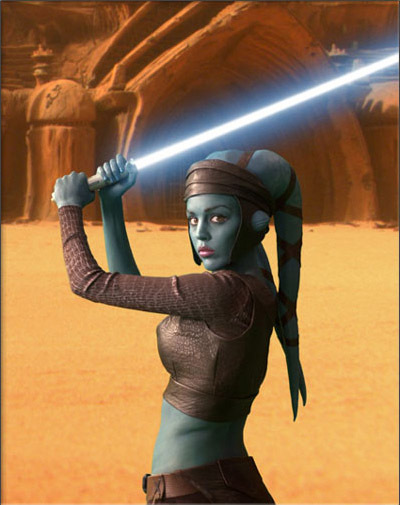 Most female Twi’lek’s wear a little hat like headgear or headdress, this is most likely due to the practical need of hide hairlines and Lekku seems. 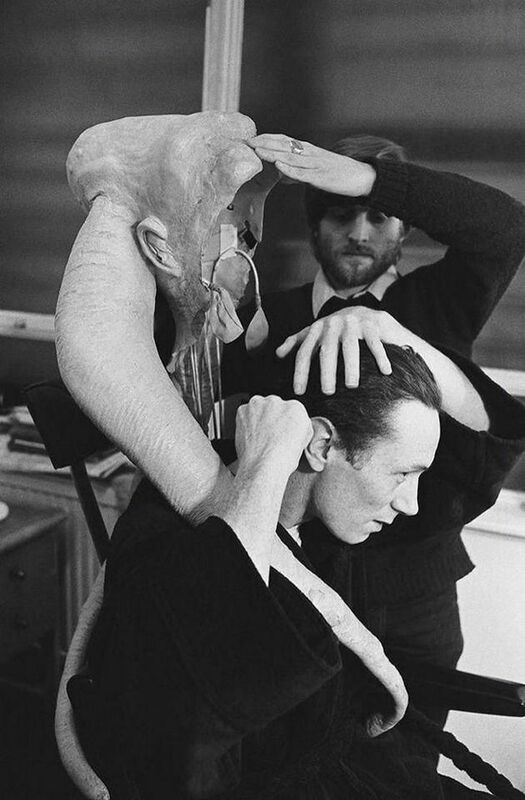 These hats seem to be only worn by the female Twi’lek’s and have several popular variations, but they almost universally cover the ears, hairline, including the back of the head, and side of the head. Often times they have spaces for the ear-cones to show through. Sometimes these hats have chin straps, such as Oola, Hera and Aayla’s. While others don’t cover hem at all. Many of the hat’s feature medallions on the forehead. Some of the hats cover the ear-cones, such as Oola and Hera and the child Twi’lek, they can sometimes be decorative when covering the ear-cones. These hats can be completely decorative such as those of senate Twi’lek’s, or only have decorative parts, such as Oola’s. Or, like Hera and Numa, have different colors and patterns on their hats and they also cover more of the Lekku. In combination with these hats some Twi’lek’s wear their Lekku wrapped in strips of fabric or leather or with a sleeve over them. These can be done only a little or almost all over the Lekku, or not done at all. For the most part the males only form of decoration or headgear is wrapping their Lekku. Some don’t wear any form of Lekku decoration at all.